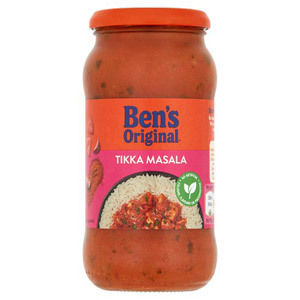 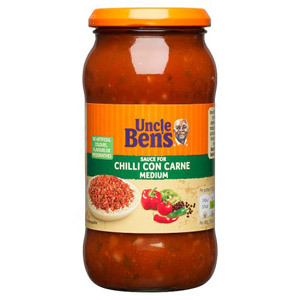 We should all be grateful for Uncle Ben’s. 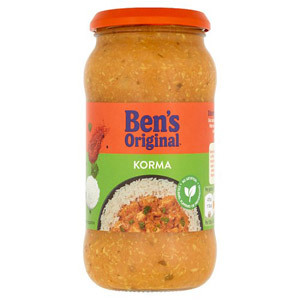 This iconic brand more or less single handedly brought all kinds of global cuisine to the British kitchen, in easy to cook, great tasting jars and simple, practical formats. 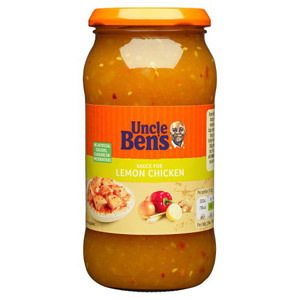 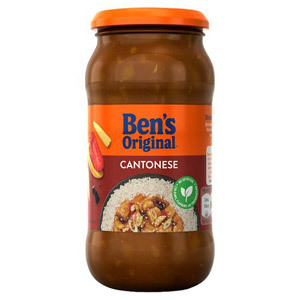 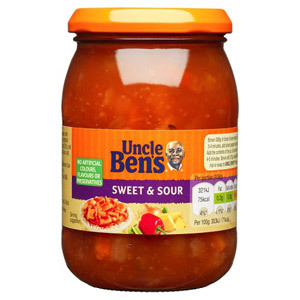 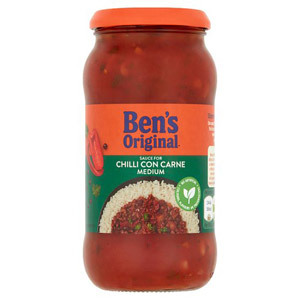 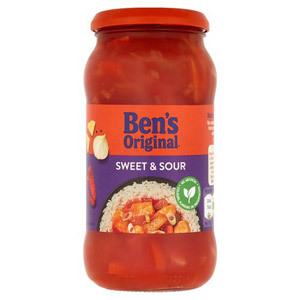 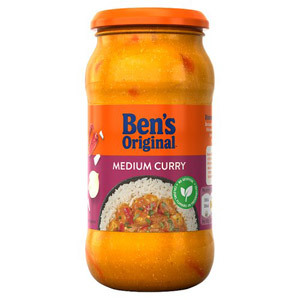 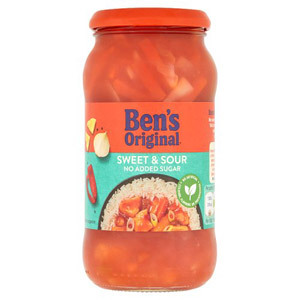 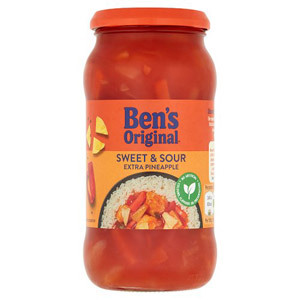 From absolute classics like their distinctive and delicious sweet ‘n’ sour sauce, to more contemporary offerings, Uncle Ben’s continues to broaden our culinary horizons.